I’ve escaped for a few days to see my Little Bro and his family in Edinburgh. 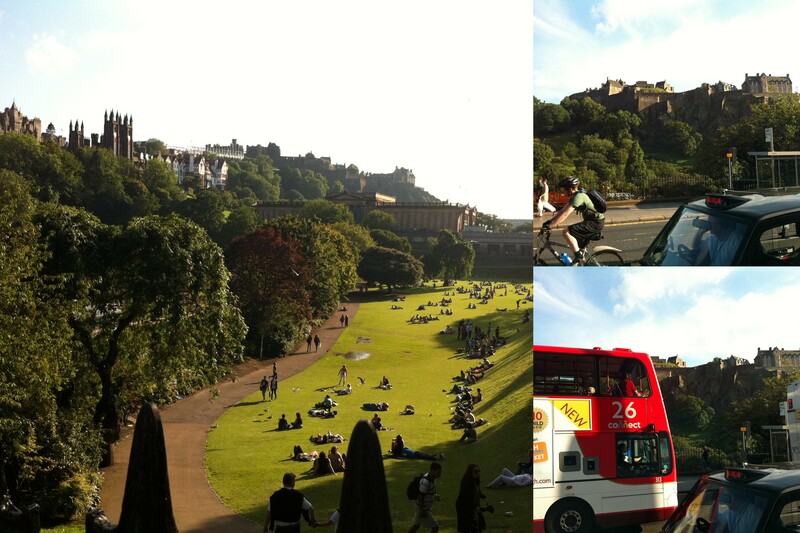 This really is a stunning City in the sunshine.. actually it’s a stunning City any time of year but don’t tell everyone! Edinburgh Festival is on and we’ve got a number of shows that we’re going to see. 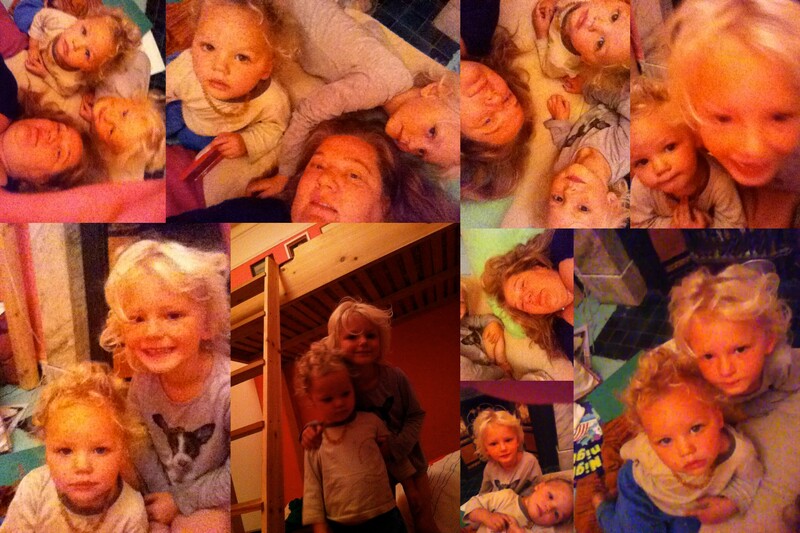 Some as a family, some just me and the girls and some for just Iola and I. 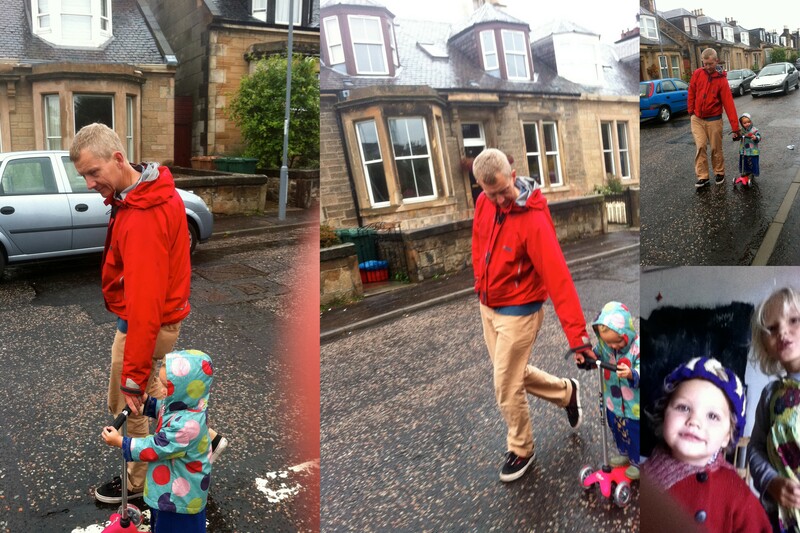 The following day and with a rucksack full of picnic goodies, Iola and I head into town. I’m so impressed that this young girl is able, and wanting, to stop and sit and take in street shows along the way. We stop to watch comedians, jugglers, musicians and people doing I’m not quite sure what. Eventually we make it to the top of the Royal Mile and go to an organised ‘bubble’ show. 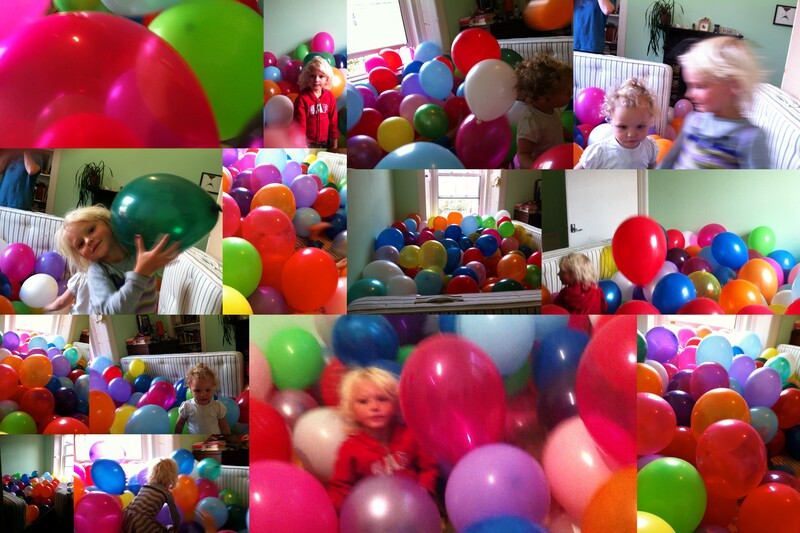 Who’d have thought that children could be contained within one enormous fairy liquid bubble? Or that the bubbles could have straight edges and sharp corners? Amazing show, lots of fun and kept us all enthralled. Heading back down the Royal Mile we stopped for a food break and sat down in front of where a show was beginning to start. We were at the front as the crowd behind us grew. Noone mentioned any age restriction nor thought it possible on a public thoroughfare. Anyway after a while I’m shuffling around in my seat and aware that others are taking small people away from the show. Adult content surely covers ‘violent’ reenactment? I distract Iola with lots of goodies and we have little chats and point out other things in the distance. We’re stuck at the front of the crowd with no obvious way out! After a several minutes of discomfort Iola announces ‘quite loudly’ and with a big grin on her face – “I’m not sure this is appropriate for me, Auntie Anna”! Haha the crowd parts and we depart! On the way back home we stop off at other shows (child-friendly). We see juggling chainsaws (where Iola announces that ‘Dad could do that’!). 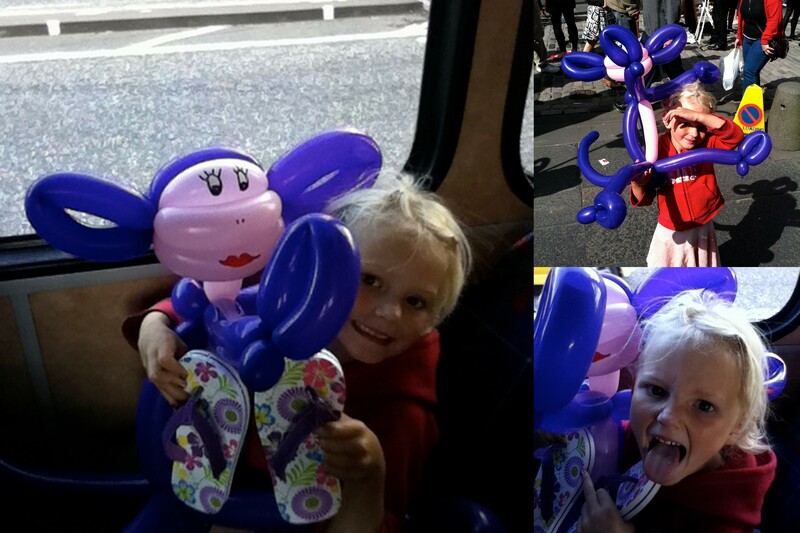 Stop off to buy Iola a longed for pair of flipflops and one final stop at a balloon creator… a monkey for a monkey. And borrows a tea-cosy as a hat too! As part of Celeste’s birthday party, my brother and I exhaust ourselves blowing up balloons for a super cool birthday treat. So so much fun and definitely the bestest birthday party household ever! Another visit to the Edinburgh Festival with Iola. 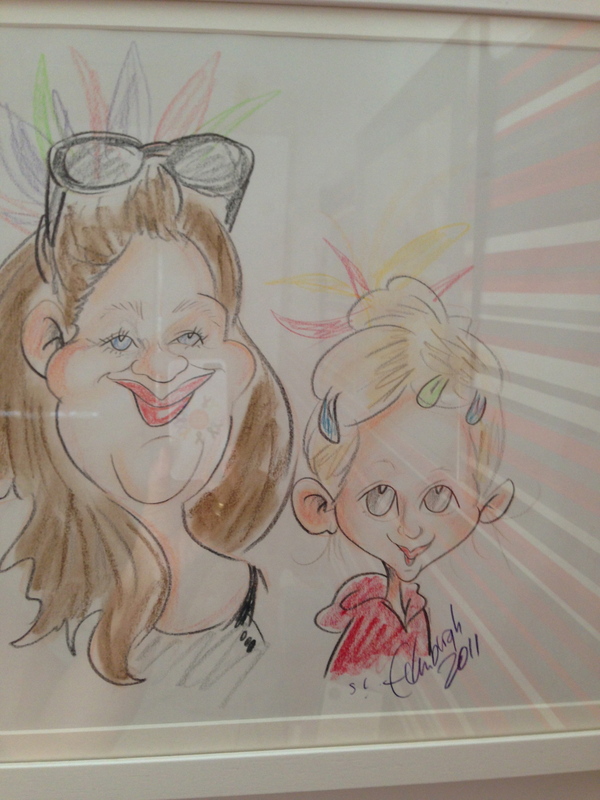 Hmmm the caricature give away that we were trotting around Edinburgh with crazy ‘pretties’ in our hair? (I’ve since had the picture copied and we both have it up in our rooms). 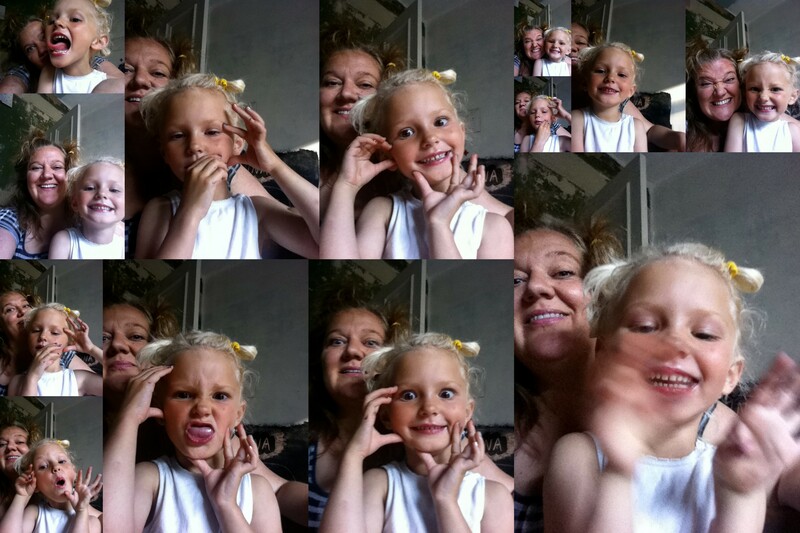 Finally just a lovely collage of pictures of Iola and I fooling around.